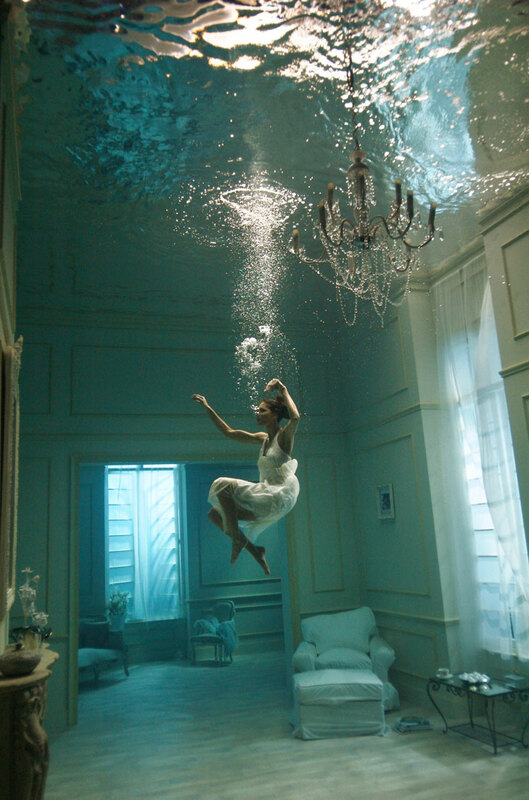 Phoebe Rudomino is a young artist specialised in underwater filming and photography. I came across her work at the Out of Focus exhibition at the Saatchi Gallery. I find this photograph quite magical and poetic really. I love the shades, the composition, the angle and the depth – everything just feels right. ← Contemporary design and Japanese tradition.